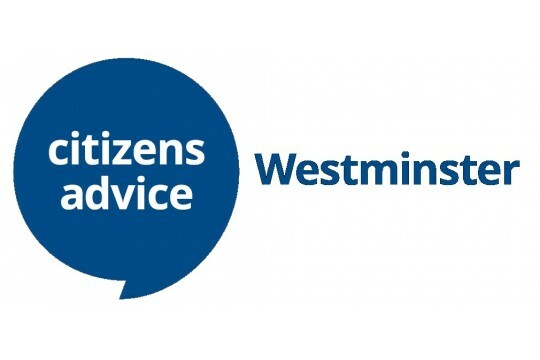 An independent charity providing free, confidential and impartial advice to Westminster residents. We provide expert, impartial advice and support to local residents with financial, benefits, housing, employment and mental health problems. We ensure that residents are fully aware of their rights and how to access them so they are not disadvantaged. We also work to influence, improve and shape relevant law and social policy. We provide evidence and case studies to inform key stakeholders and ensure that their policies and procedures work for the benefit of all local citizens equally. We provide a range of community benefits. From having a positive impact on health and well being and supporting those with a disability, to helping with housing, debt, mortgage arrears or eviction. Residents also benefit from our money advice services that includes how to save on energy bills and pensions advice. Our pro bono legal service means free access to professional legal advice and we also provide help for families with under 5's. Last year we helped 13,214 individual clients, an increase of 37% on the previous year, and secured £3m in financial outcomes- a £600,000 increase from the year before.The website received 1.8m hits from those wanting to access self-help information and fact sheets. We secured £2.7m in benefits for disadvantaged clients and assisted clients to avoid or restructure £237,114 of debt. Forty-two clients were helped to negotiate better utilities deals, and 2,042 clients improved their well-being.